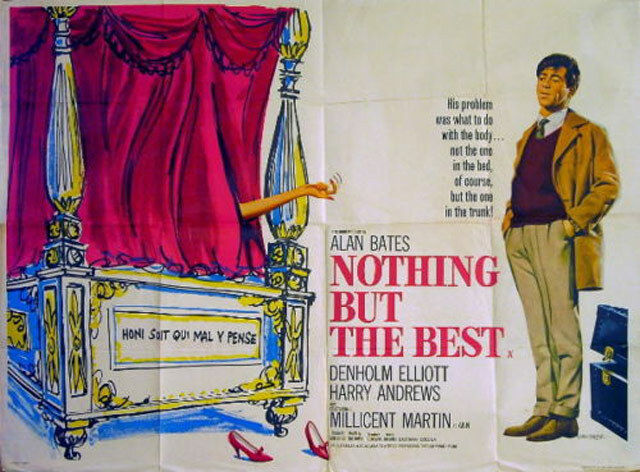 Black humour and biting social satire combine in this acclaimed feature starring Alan Bates as an ambitious, young real-estate clerk who's determined to crawl his way to the top of the social pile; Denholm Elliott is the disreputable aristocrat who teaches him all he needs to know, Millicent Martin the girl he sets out to woo and win. 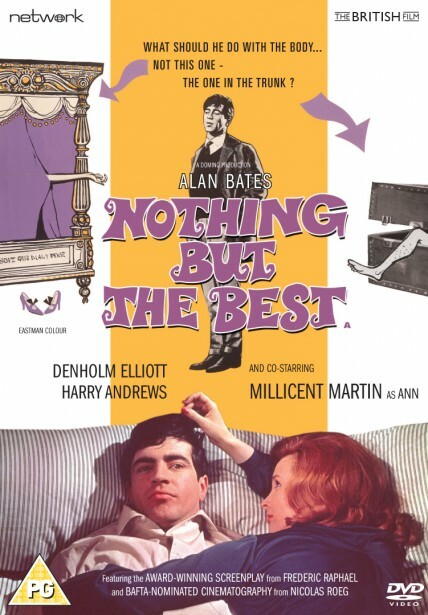 Nothing but the Best is scripted by Oscar winner Frederic Raphael, who received a Writers' Guild of Great Britain Award for his screenplay, with Nic Roeg earning a BAFTA-Award nomination for cinematography. The film is presented here in a brand-new digital transfer, in its as-exhibited theatrical aspect ratio. Jimmy Brewster is a working-class lad using his dynamism, natural cockiness and abundant charm to overcome any obstacles to the champagne lifestyle he craves. 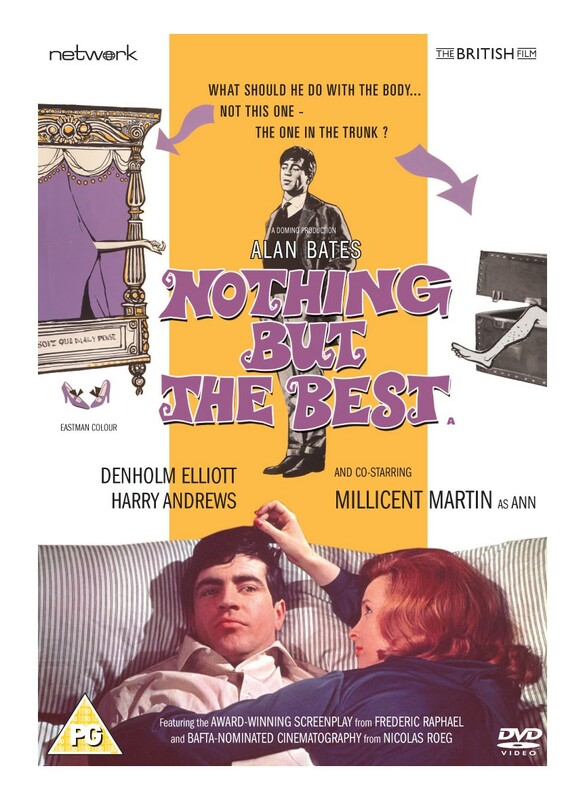 He has his sights firmly set on his boss's attractive daughter, Ann, and finds a perfect mentor in the form of the caddish, crooked Charlie. But just how far is Brewster prepared to go in order to get what he wants?